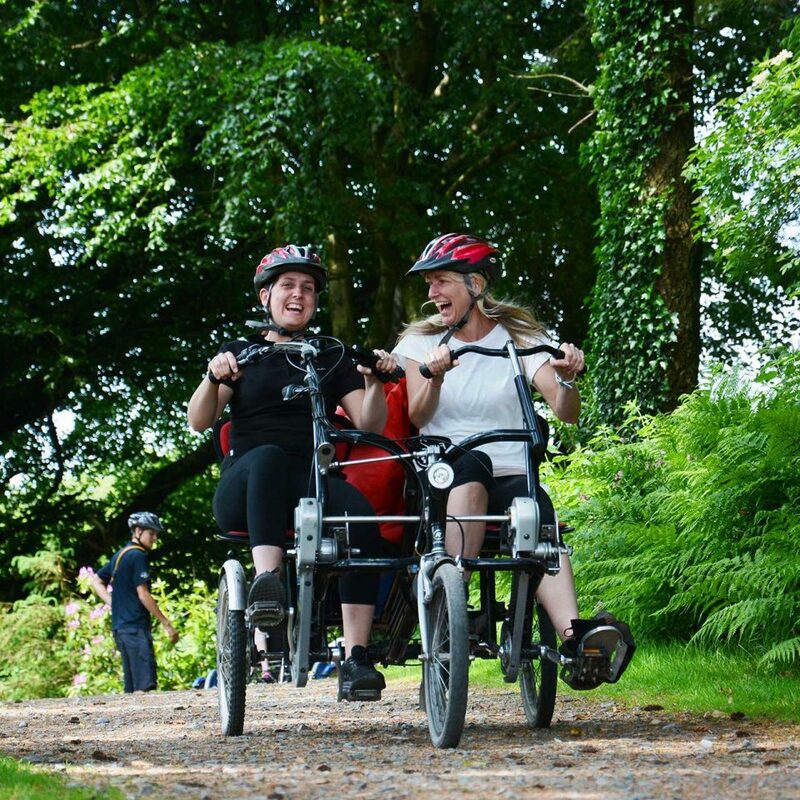 Accessible activity breaks for wheelchair users. 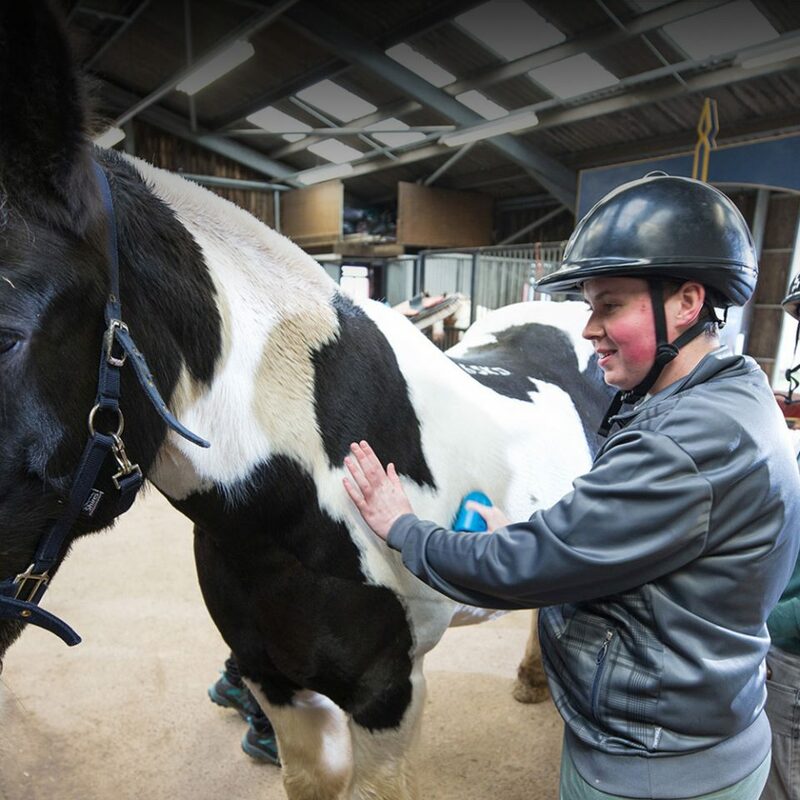 Accessible activity breaks for people with Autism. 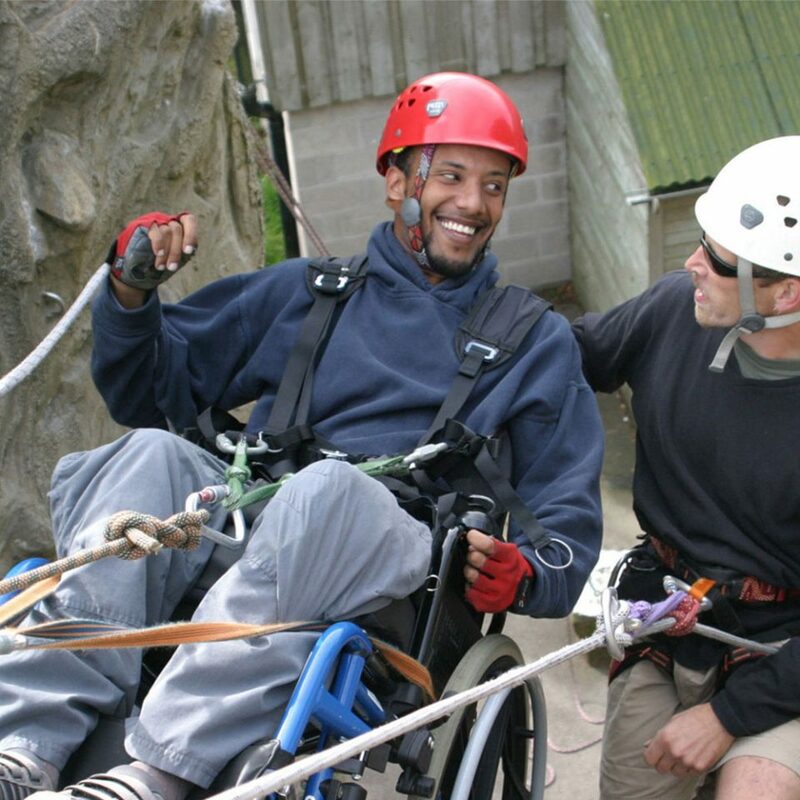 Accessible activity breaks for people with cerebral palsy. 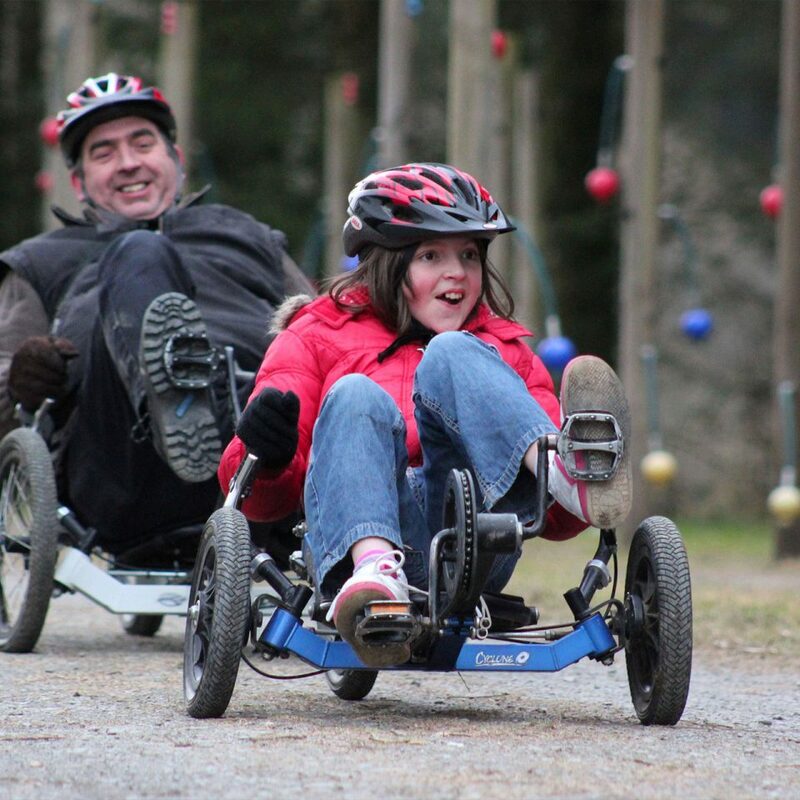 Accessible activity breaks for visually impaired and blind visitors. 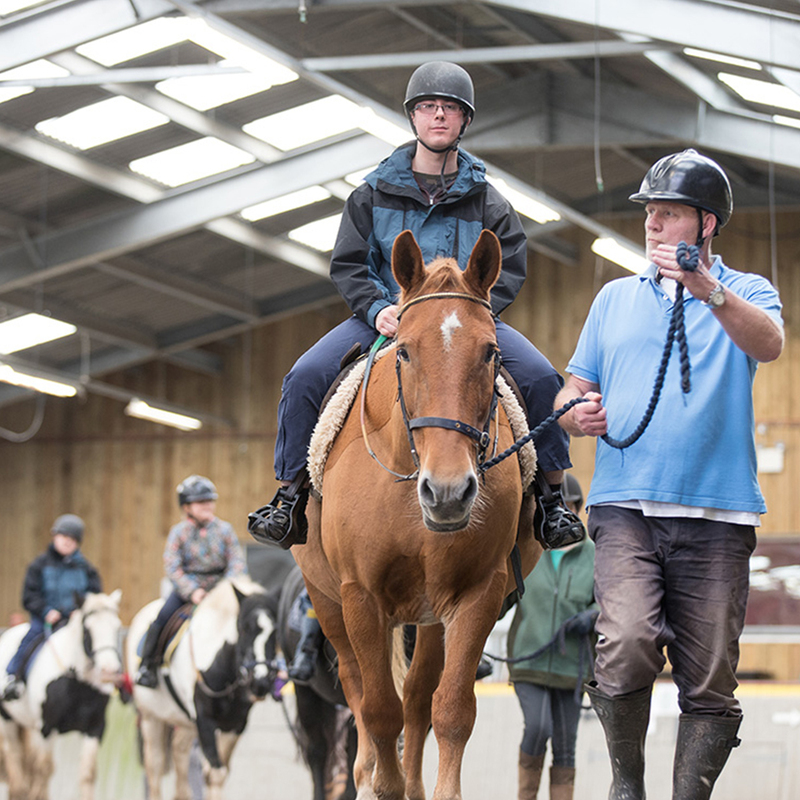 Accessible activity breaks for people with brain injuries. 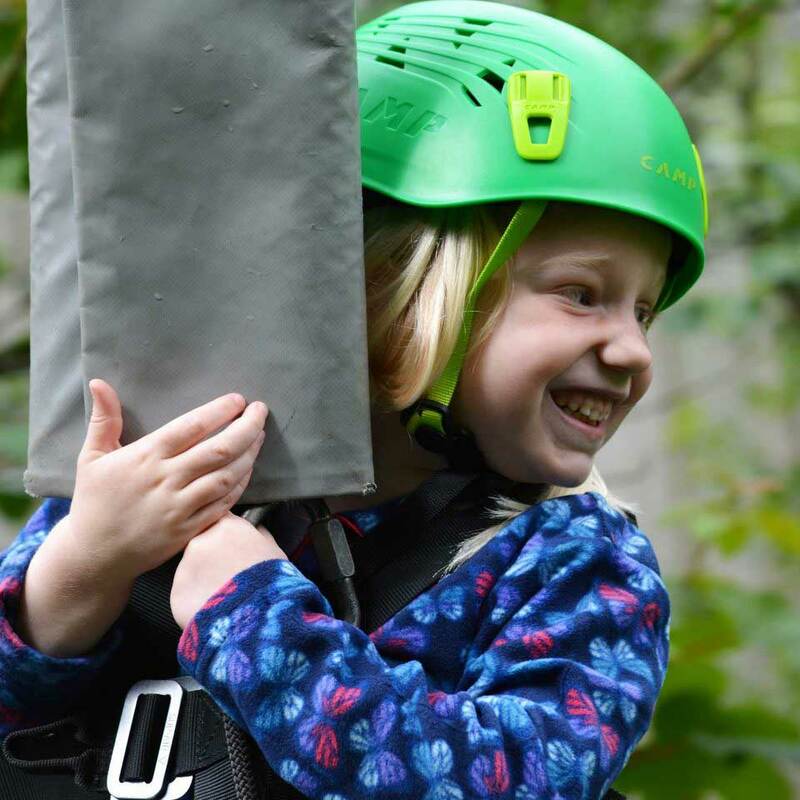 Accessible activity breaks for amputees. 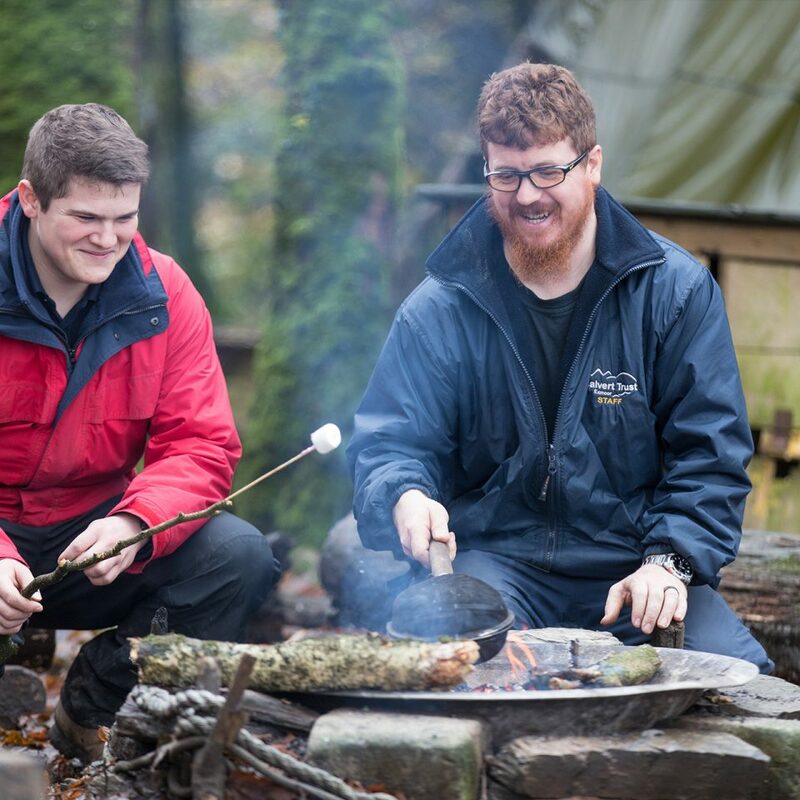 Accessible activity breaks for people with down syndrome. Accessible activity breaks for hearing impaired and deaf visitors. 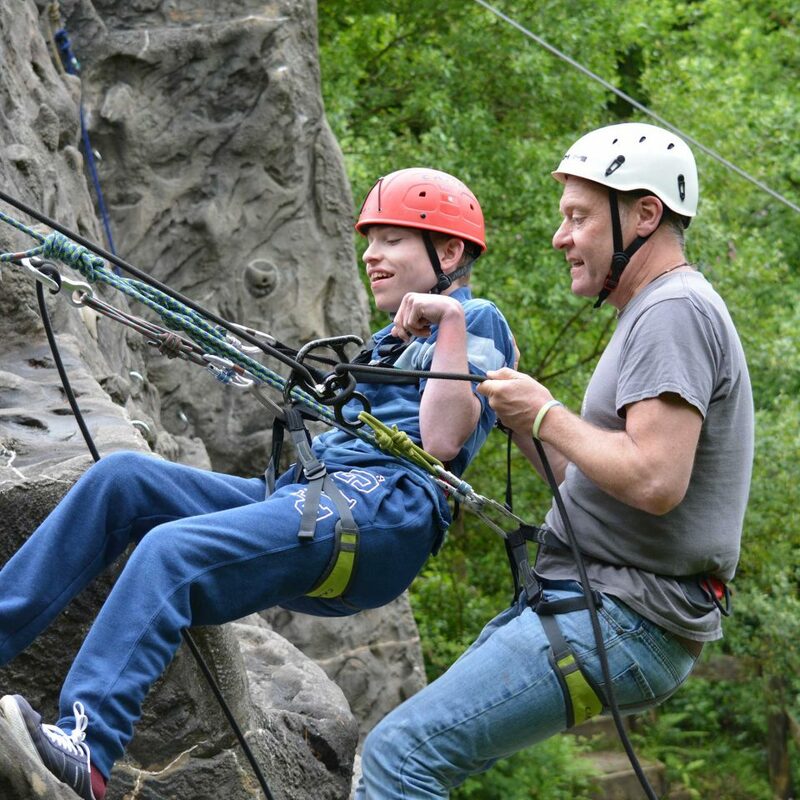 Accessible activity breaks for people with Autism Spectrum Disorders.